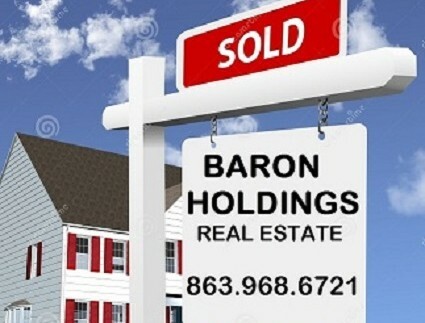 Baron Holdings Real Estate - Turning your dreams into an address - Page 3 of 8 - Baron Holdings is a full service real estate brokerage in Winter Haven Florida representing clients worldwide. 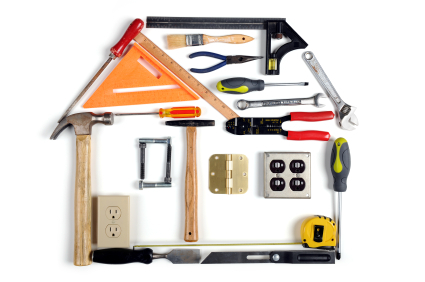 We represent both Buyers and Sellers from a wide spectrum, throughout Polk County and beyond - including single family residential, new construction, investment, commercial, and leasing/property management. Did you know….. Let’s get you on the market! Did you know….. Let’s get you on the market! Did you know….. Let’s get you on the market! Did you know….. Let’s get you on the market!